An old saying goes, “A Dog is a man’s best friend”. Surely, there is no other animal that is loved by us more than dogs. We love them as a pet and as a friend. Hence, it becomes important for us to ensure proper nutrition for dogs owned by us, more so when they are ill. There are many diseases that can make a Dog ill. You should take special care of your dog’s nutrition when they are ill as different foods can have different effect on your pet’s recovery during different kinds of illnesses. High Protein, Low Carbohydrate diet – Studies show that a low carbohydrate diet is good for dogs with cancer. Including lean meat instead of meat high in fat will make this diet as a better source of nutrition for Dogs with Bone Cancer. Safflower Oil – Adding Safflower Oil to your dog’s diet can help him fight lymphoma as the linoleic acid found in safflower oil helps fight lymphoma. Hence, Safflower Oil is a very important source of Nutrition for Dogs with Lymphoma. 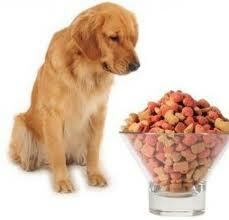 Omega 3 Fatty Acids – Increasing intake of Omega 3 Fatty Acids can slow down the growth of tumors in dogs. Low Protein, Low Fat, Low Carbohydrate Diet – Diets low in fat and carbohydrate and high in lean meat are considered good for dogs with arthritis. Fat can cause inflammation and high carbohydrate can lead to swelling. Hence, minimizing the intake of both is advised. 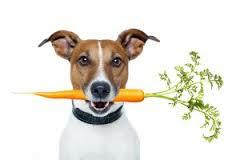 Include Mango, Ginger, Papaya and Celery in your Dog’s diet. 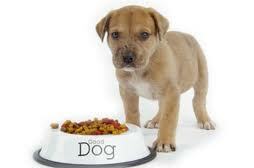 Monitor the diet of your dog to limit the intake of salt and absorbable copper. Salt can result in retention of extra fluid while buildup of copper may in cases be the reason behind the liver disease. 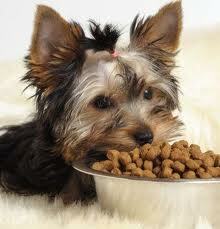 Include Vitamin E, zinc, ursodiol, Vitamin K and SAM-e in the diet of your dog. Nutrition for Dogs with Pancreatitis should be low in fat. 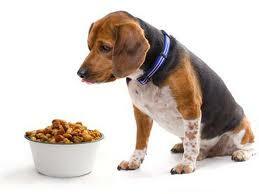 There are a variety of commercial foods available for dogs with pancreatitis. Some of them are Wellness Core Reduced Fat, Avoderm Chicken & Rice; Innova Lower Fat Adult Canned Food, etc. Sometimes, diets low in fat can lead to deficiency of Vitamin A and Vitamin E in dogs. Include Coconut Oil or Salmon Oil in your dog’s diet to counter this. Low Quantity, High Quality Protein Diet – Most of the toxic waste that the Kidneys have to process comes from the breakdown of protein foods. Reducing the quantity but increasing the quality of protein will help reduce the amount of waste that the kidneys have to process. There are some special kidney foods that contain high quality protein. Increase the intake of Omega-3 Fatty Acids Omega-3 Fatty Acids are good for dogs with heart diseases. Provide your dog high quality meat based diet-25-30% protein is ideal. It is important to take care of your dog when he is diseased. The above information will help you understand the proper nutrition for dogs who are ill. 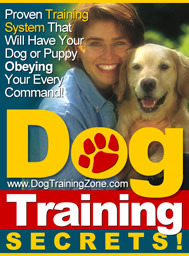 However, it is important that you consult a dietician who specializes in animal diets before changing your dog’s diet.